The professionals at Plumbing Dunn Right understand that access to fresh, potable water is critical to our fellow home and business owners in Milton and surrounding rural areas in Halton Region. As the quality of water from your water well can vary over time, you will need a reliable water treatment system. In line with Ontario Ministry of the Environment guidelines, we recommend having your well water tested 3 times per year. 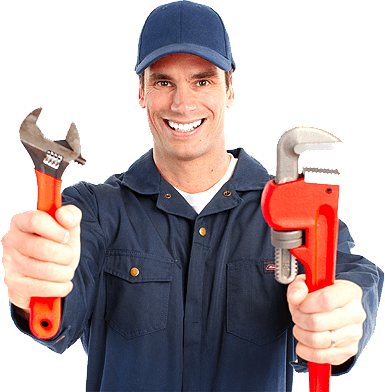 Our experienced technicians can determine the best water treatment service and equipment that suits your usage and needs. For regular testing, service and maintenance, Plumbing Dunn Right has the professionals to keep you confident in the quality of your drinking water. Specializing in water well service, we can install a range of water treatment systems including water softeners, iron filters and UV and reverse osmosis systems. 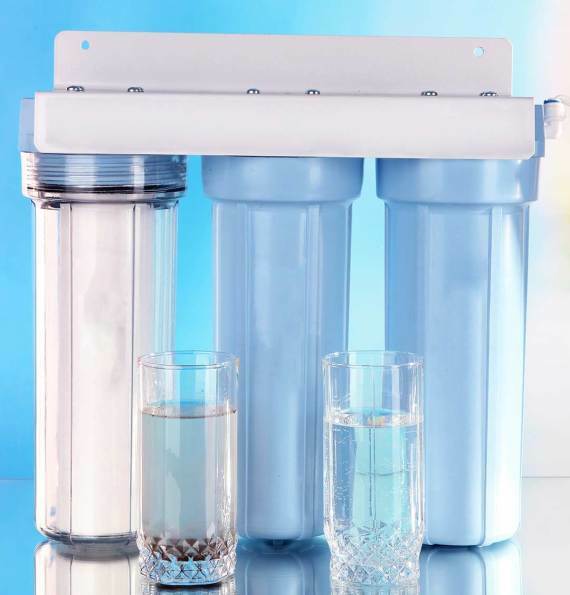 In addition to removing unpleasant odours and tastes, a water treatment system will remove harmful bacteria and viruses so you can be confident in the quality of your drinking water. You will also find relief from the inconveniences of hard water with an effective water softening system. 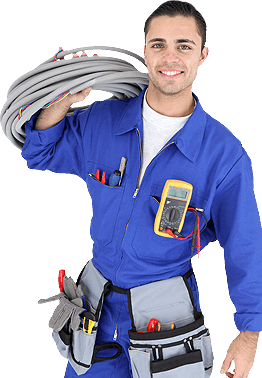 To schedule an appointment for your free estimate, give us a call!